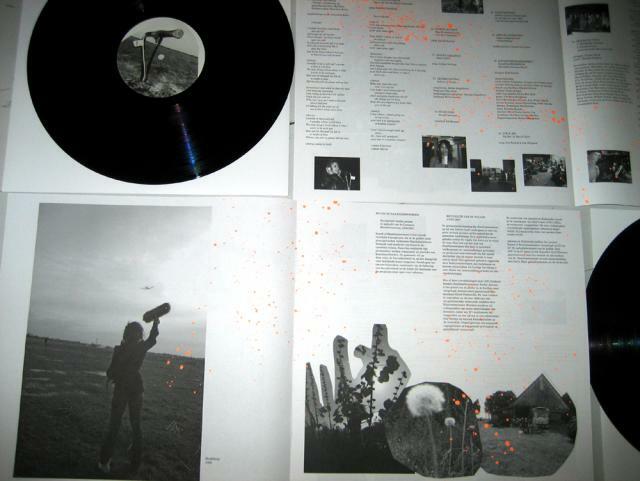 Sound Document of the Haarlemmermeerpolder commisioned by de municipality of Haarlemmermeer / Saskia Janssen, 2006 (in collaboration with David Hollestelle). 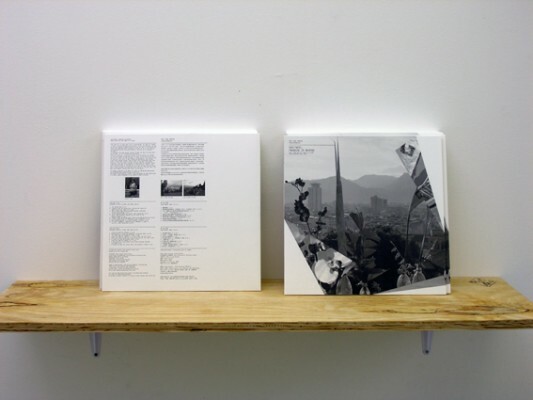 Two L.P’s and an artist’s publication 30 x 30 cm in pvc sleeve. 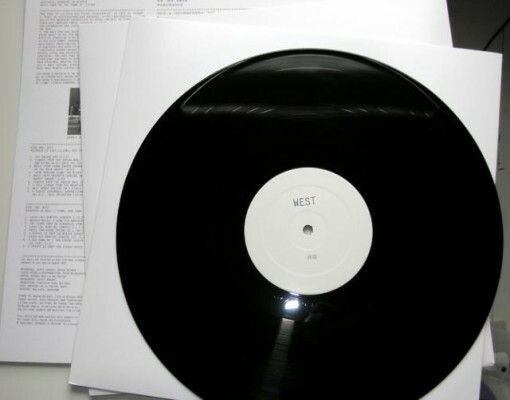 Two C.D.’s and artist’s publication 30×30 cm in pvc sleeve. 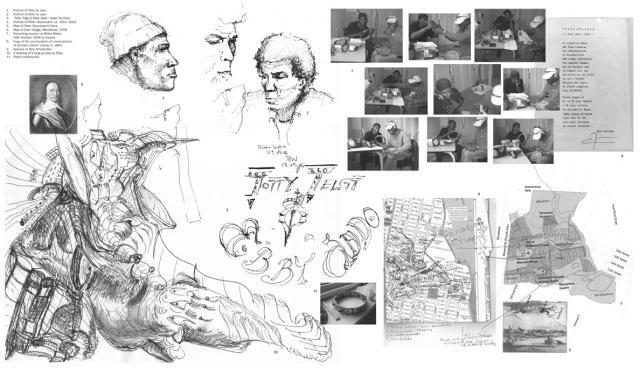 Songs,Texts and Rhythms performed by Ebby Addo and Totty Telgt. 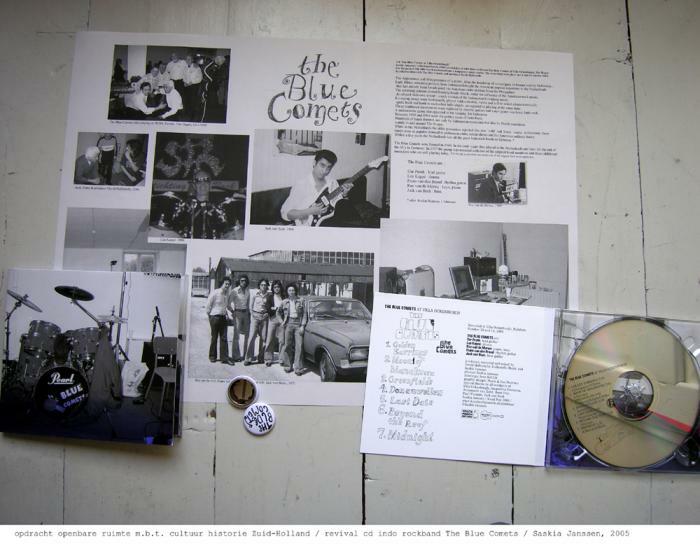 Audio CD 23 min. 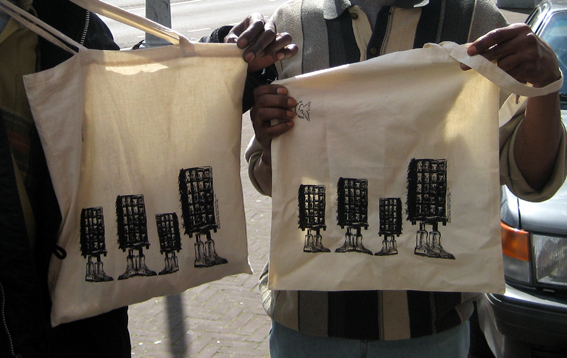 and printed matter 24 x 42 cm in sleeve, Saskia Janssen, 2006. 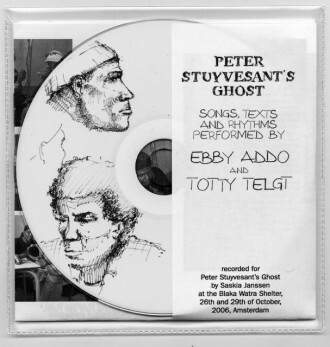 Recorded at the Blaka Watra Shelter on 26th and 29th of october 2006, Amsterdam, for the exhibition Peter Stuyvesant’s Ghost, NYC. Audio CD, 35 min. 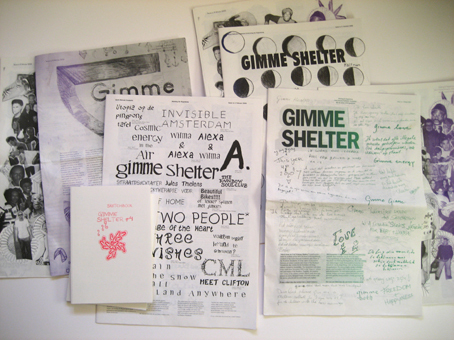 and printed matter 24 x 42 cm + pin in sleeve, 2005. Live recorded at Villa Ockenburgh, Kijkduin. Music from the two towns of Lijiang. Price : € 25,- euro. Available at Ellen de Bruijne PROJECTS and at San Seriffe.